Welcome back Mile 26 Timing Services! Register for the 6th Annual Healthy Day! 5K Walk.Run & Health Fair today! Start Healthy, we'll see you at finish line! Celebrate our 6th Annual Healthy Day 5k at Ventura Community Park! 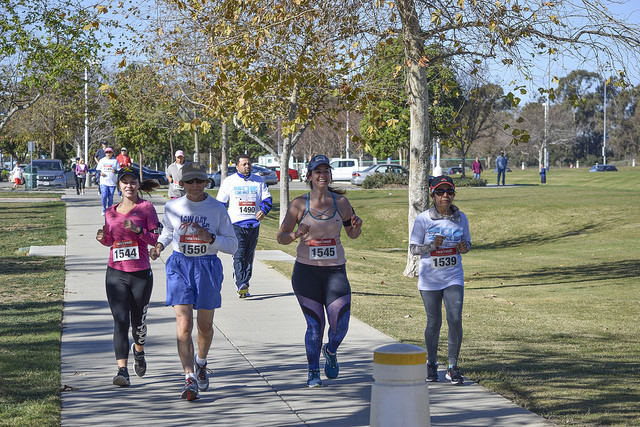 President's Day, Monday, February 18th - 9 a.m to 11:30 a.m. Race begins at 9:30 a.m.
5K WALK/RUN - presented by UFCW Local 770 benefiting the Icaza Foundation. Proceeds benefit Leukemia and charitable assistance in our communities. Register here online! UFCW Local 770 PPO Members earn up to $150.00 in your Health Reimbursement Account! Enjoy the free Health Fair! Health Screenings, Food and Beverages, Raffles and More! Registration Packets can be picked up on Race Day! Arrive early to check in. Registration tables will open at 8:15 am. Race begins at 9:30 a.m. 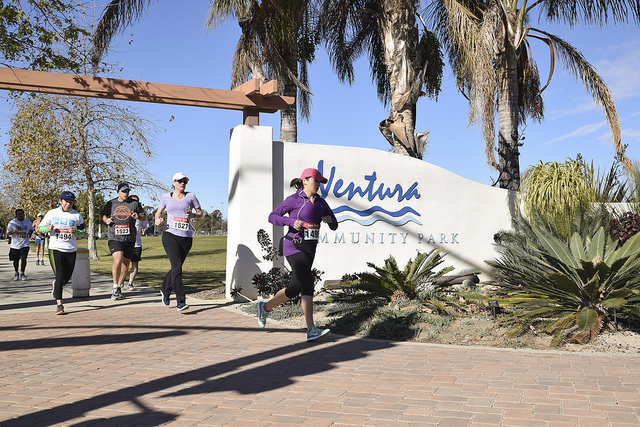 The Ventura Community Park offers a beautiful fully paved walking/running path along grass, trees & open areas. It is fast & flat. Participants will make two loops. One water stop is provided at approximately the 1.5 mile.